You know those homes you see in magazines and movies that look so dreamy and perfect? The ones that make you oooh and aaah? Well I've got a tour of a home for you today that is just like that. I'm happy to kickoff my new Sunday Open House series with the stunning home of Lucy Rose at Birdie Farm. The cozy details, the timeworn patina, the styling and the beautiful setting make this home one for the ages. And one that I would love to live in myself. In 2013 we first laid on the most beautiful property we had ever seen, fell madly in love, and began the journey of building a home. We knew immediately that we wanted to build our forever home in a way that honored the property, and felt organic, so modeling it after a homestead quickly became our inspiration. We put our heart and soul into our home, and feel like we are living in a dream, and could not be more thankful and grateful that we had the opportunity to do so! I hope you enjoy the tour of our forever home! WOW! Do you need to wipe the drool off your chin now? I know I do! I'm not sure which is my favorite...the kitchen, dining area, or those bedrooms or bathrooms. It's all wonderful in my eyes. Thank you so much for sharing your home with us Lucy! I love the way you make it look so cozy and livable but still beautiful. And I'm sure your family loves living there! 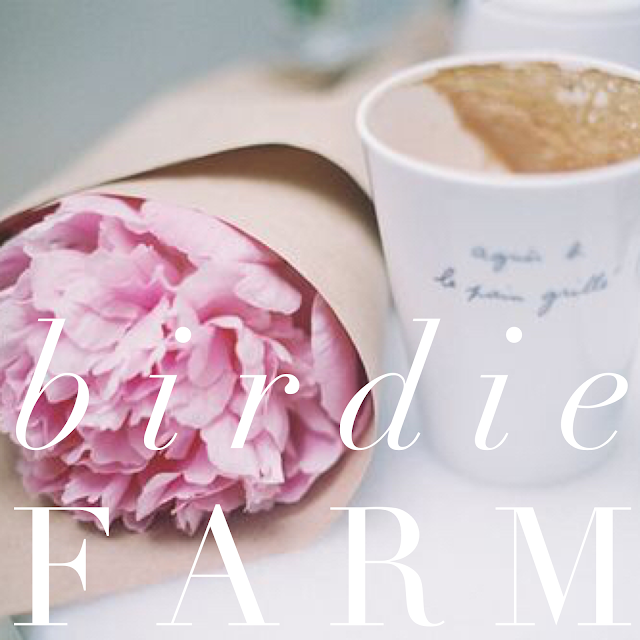 Be sure to drop by Birdie Farm and say hi. 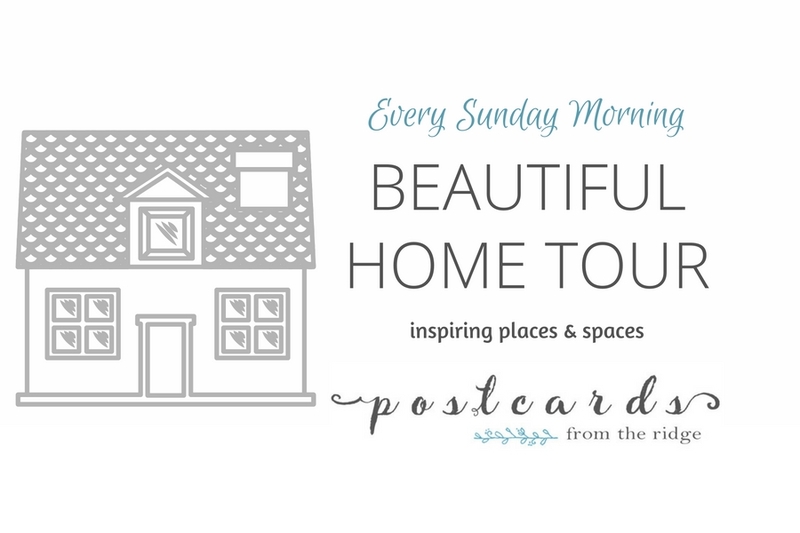 And also be sure to sign up for email updates here so you don't miss any of the Sunday Home Tours! I'm getting more beautiful home tours lined up for you to enjoy and be inspired by. What's your favorite part of her home? Leave a comment below and let me know! This post may contain affiliate links for your convenience. For full disclosure, go here. Wow!! Awesome place and what a view!!! I know! Isn't it gorgeous?